Описание: Each 12 years orcs attack your homeland and each time it has enough forces only to defend but never to strike back. Your father was a hero of the last attack, who unfortunately passed away from an unknown disease on your 17th birthday. He left you alone with your mother, your sister and a gift box that you can open only when you come of age. 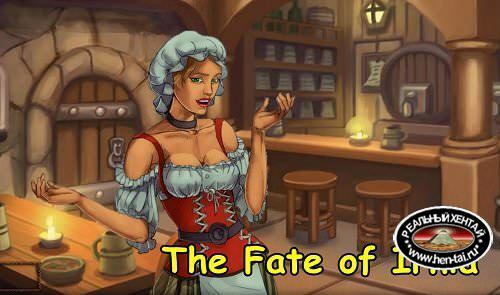 Ключевые теги к: "Fate Of Irnia [v.0.50+ Walkthrough][2018/PC/ENG] Uncen"